A project justification document evolves from a project business case and concept definition document (CDD) and will detail the specific reasons why the project needs to be done. It essentially communicates that a project has moved from being a concept in a business case, to something which is heading onto the conveyor belt known as the project management life cycle. Now as you can probably tell, many of these sections can be completed by copying and pasting out the relevant information which was included in the concept definition document and project business case. This document is to enable to Programme Board to approve the initiation of Project XXXX. Now you might think that something extremely detailed is required in this section along the lines of what would be included in the project scope statement. This project will deliver the functionality required to enable users to purchase products via the corporate website. This will relate to any major projects ongoing at the sametime which could impact on this project in terms of project resource allocation or software testing life cycle. 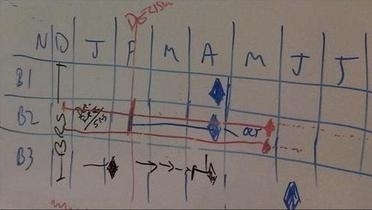 This is the stage where you need to know how to write a project plan. 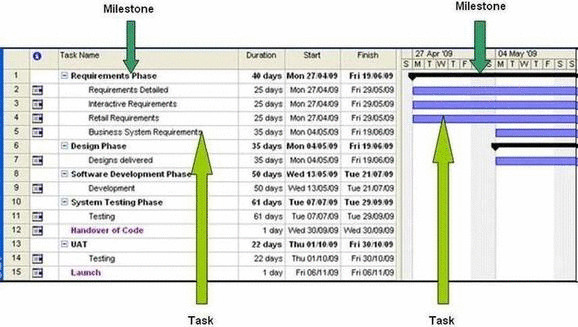 The reason being, that whilst you are creating a project plan, it will be a milestone plan ie high level. 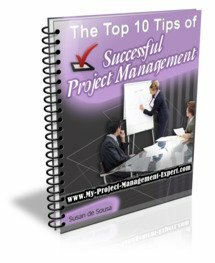 However you will quickly find that your project management stakeholders expect those milestones to be met. Further you need to detail these carefully because you need to ensure the project sponsors are aware when they need to make the key business decisions to ensure the milestones youve documented are achievable. This is an extremely important section particularly if you are utilising external suppliers. The reason being that any project time and cost quotes which they provide will be heavily caveated because the business requirements documentation wont even be documented yet. Hence they need to ensure that when they are estimating project costs, should the defined project scope change dramatically, that they are not still held to their initial estimate. Further you need to be clear to write down what assumptions you have made when detailing the milestone plan, and also the budget for the project. Sometimes project manager's are so keen to get the project started that they rush through this document which causes huge problems in the future. Whilst you might think that no-one could possibly hold you accountable for the information in the project justification document (PJD) and delivery of it, the reality is that despite the project risks being all too apparent and the project management requirements being vague, if you do not properly document this in the assumptions section you will find yourself in a world of pain all too quickly.